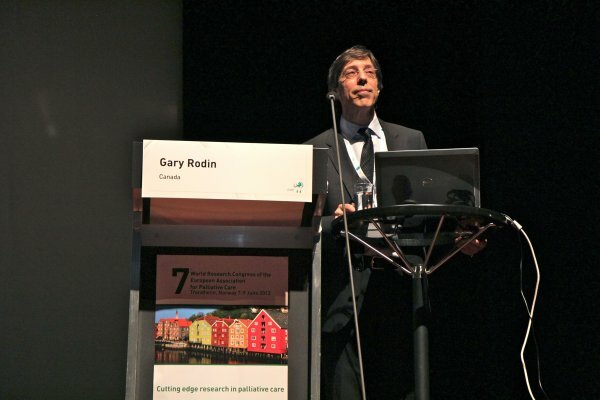 Dr. Gary Rodin is a Professor of Psychiatry at the University of Toronto and holds the University of Toronto/University Health Network Harold and Shirley Lederman Chair in Psychosocial Oncology and Palliative Care. 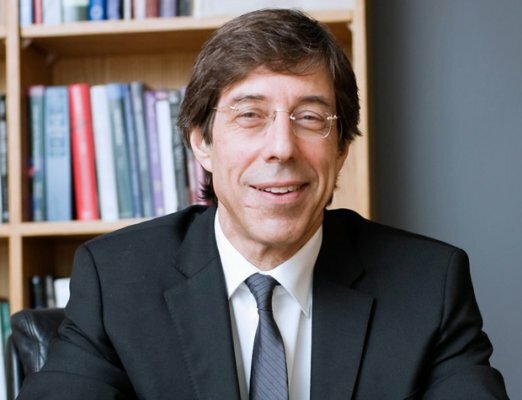 He is a Senior Scientist in the Ontario Cancer Institute and a member of the Editorial Board of the Journal of Clinical Oncology. Dr. Rodin leads a research team focused on the investigation and treatment of the psychological consequences of metastatic and advanced disease. 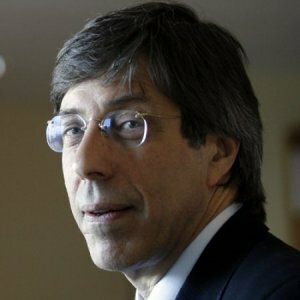 He has recently completed a unique five year longitudinal study (The Will to Live study) of the predictors of depression and demoralization in patients with metastatic cancer. Awarded by the Canadian Association for Psychosocial Oncology (CAPO).